Those buying bigger homes or modifying their mortgages to improve their homes will stimulate the economies as well. Everything from home stores to real estate professionals benefit from the low mortgage rates and increased spending a rise in building produces. Lawrence Yun also said, “Builders need to add more. We need to moderate the price growth.” Yun predicted construction to increase by 1.3 million units by 2014 which is still below an average of 1.5 million. The small home builders are the last to build because labor costs and materials are still high and local lenders are not openly lending. The luxury market has experienced an opposite reaction from lenders growth is the opposite. 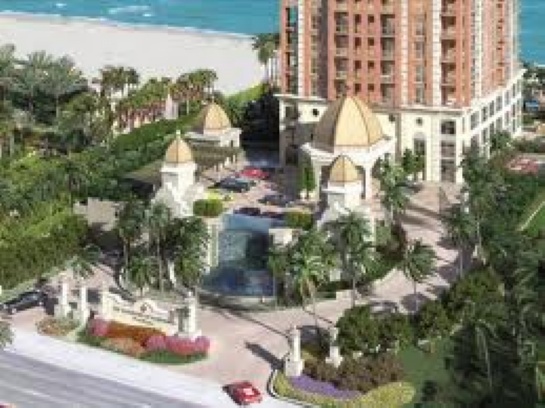 Lenders in the South Florida have opened lending to luxury developers such as The Related Group due to the promise of cash buyers that have demanded luxury development throughout 2012. 83 new developments have been proposed in South Florida in the past 6 months. For the latest in development news, keep up with our blog! This week’s International Real Estate Congress conference in Miami this week announced that developers are proposing 83 new condo towers with an estimated 12,410 units. One of the new sites if in Bal Harbour and will be developed by an Argentine, Consultatio Bal Harbour LLC, and will erect a high rise estimated to cost $220 million on 5.5 acres with 250 luxury condominiums priced at over $2 million each. Who is buying in South Florida? Canadians are still the largest investors in South Florida real estate and South Americans are second along with the Chinese, and there is not a lot to choose from currently on the market. In 2008, at the real estate crash there were 108,000 townhouses and condominiums on the market, today there are less than 3,000 of those units left to be sold out of 49,000 built since 2003. Experts estimate that in a year, these will all be sold, which is one of the reasons that the developers are starting up again. Lenders have begun funding developers again as well. The rising rents in Coastal South Florida are aiding in the lender shift in mentality as well. Rents have increased as much as by $2.02 per square foot in downtown Miami and investment properties are on the rise. Cash buyers are often purchasing the pre-construction properties that require large downpayments, which also aid in the new developments. 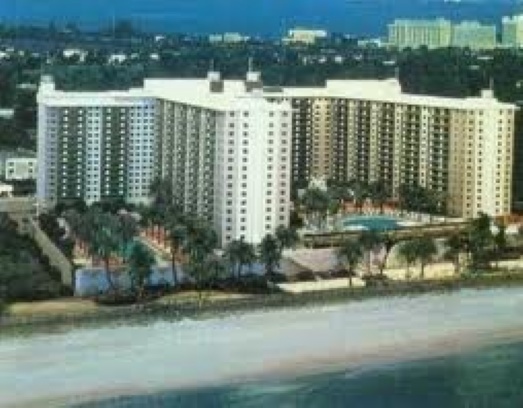 Some of the new condos we have discussed are Icon Bay, Mansions at Acqualina, Grove at Grand Bay, and Beach House. 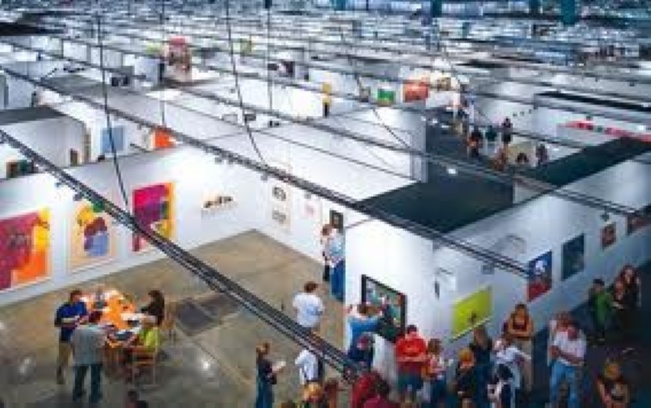 It is a wonderful time to purchase in Miami and we are so pleased to report this news! For pre-construction pricing on the number of incredible properties being erected, contact us today! Forbes magazine lists Fisher Island in Miami as one of the most expensive neighborhoods to call home and with its incredible location and amenities, who can disagree? First of all, it is a private island community with private beach, tennis, golf, spa, and marina. The only access is by ferry which runs 24 hours. It originally was the private winter retreat of the Vanderbilts and it has since been redeveloped to include residential style suites, guest house suites, courtyard villas, and historic cottages. Once you disembark the ferry, you enter into a fantasy world of decadence with casual and formal dining, incredible spa facilities, tennis club, golf club, marina, and shopping. You may not need to leave for weeks on end, however for a night out, South Beach is a quick trip away. Our featured property is residence 7744 and it is the most luxurious and expensive property listed for sale on Fisher Island. This property is in the center stack with a direct ocean view and view of the government cut. It has an enhanced floorplan for added value and is listed at $14 million. Flooring is a mix of marble and hard wood and it is available fully furnished. It has a new golf cart, storage area, and can close immediately. The home has 6,820 square feet of living area and has 6 bedrooms and 6 baths. It is zoned for the South Pointe Elementary School and the Nautilus middle school, which are some of the best in the city. It was 3 parking spaces for visitors and a two car detached garage. This home is stunning with some of the best views in all of Fisher Island. Call us for listing details.